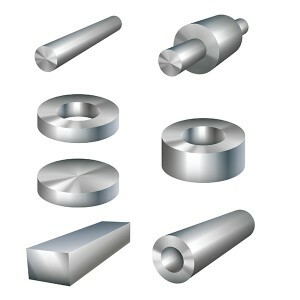 often used in food processing equipment, kitchen utensils and piping. 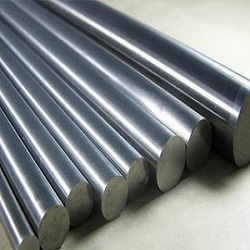 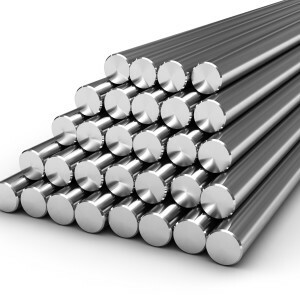 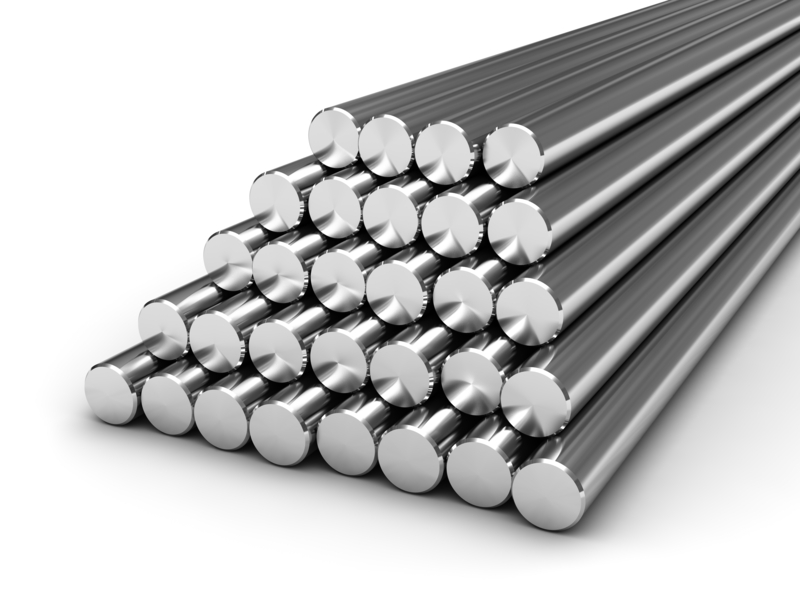 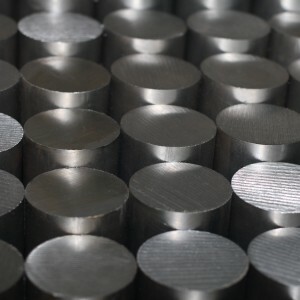 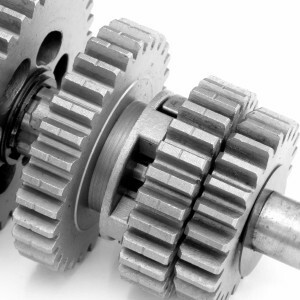 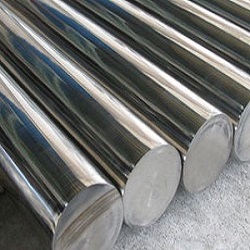 Ferritic: Ferritic steels contain trace amounts of nickel, 12-17% chromium, less than 0.1% carbon, along with other alloying elements, such as molybdenum, aluminum or titanium. 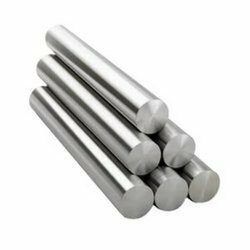 These magnetic steels cannot be hardened with heat treatment, but can be strengthened by cold working. 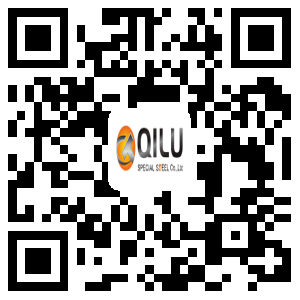 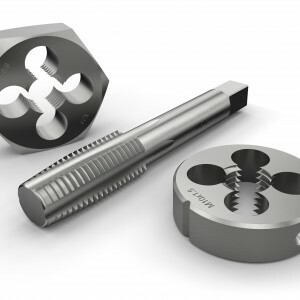 knives, cutting tools, as well as dental and surgical equipment.